We install EV charge points, solar panels and renewable energy systems for homeowners & businesses across Liverpool, Manchester, Cheshire & the UK. Applegarth Electrical specialise in renewable energy installations for homeowners, businesses and public authorities. Our specialists can install EV charge points, solar pv panels, microgeneration solutions and assist with energy monitoring. We offer our services across Wirral, Liverpool, Chester, North Wales, Merseyside, Cheshire, North Wales, the Northwest of England and across the UK. For more information call us today on 0151 649 8350. Alternatively, you can email us at info@applegarth.co.uk and a member of our team will get back to you as soon as possible. 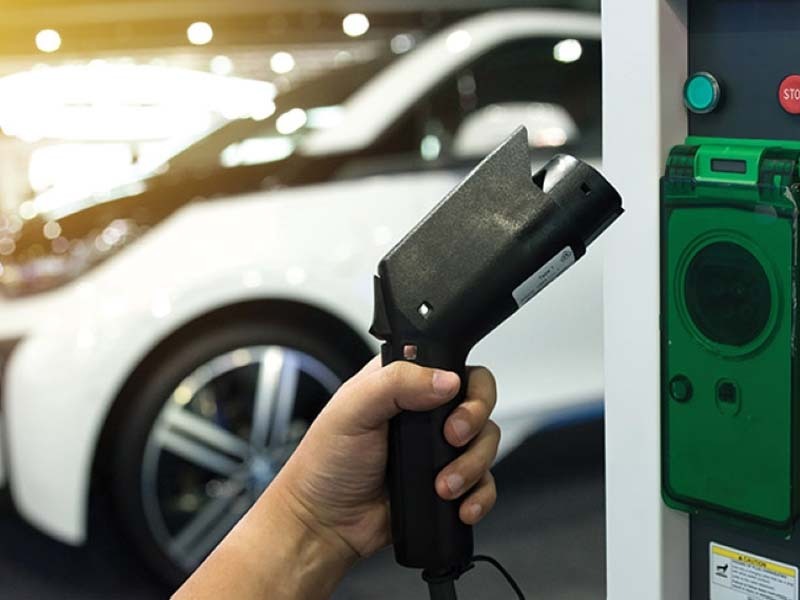 To encourage the take-up of electric vehicles, the government is running an electric vehicle home-charging scheme. 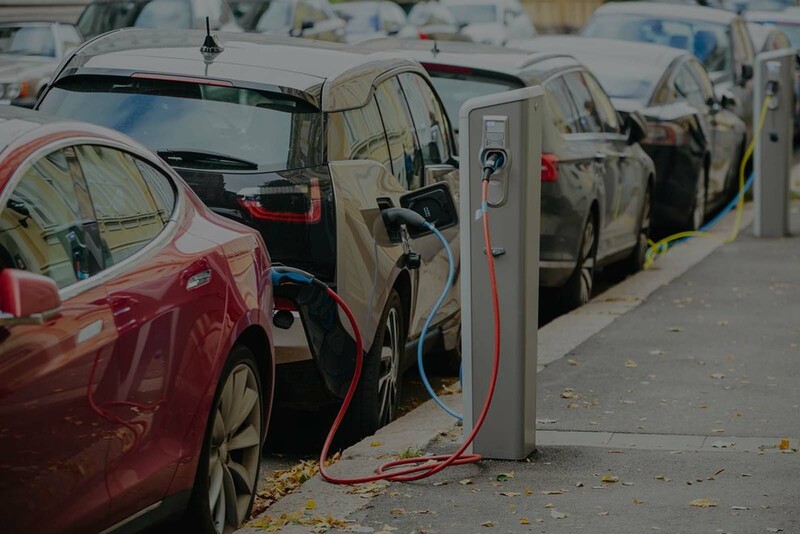 This means we are able to supply and install EV Chargers at a discounted rate.We install EV charge points for homeowners & businesses across Wirral, Liverpool, Manchester, Cheshire & the UK. At Applegarth, our customers and clients benefit in a number of ways from our years of experience, from reduced costs to a smaller carbon footprint, making use of a wide range of eco-friendly solutions, including solar panels, EV charge points and energy monitoring. Our solar panels, energy auditing and micro-generation all contribute to conserving energy and the environment. By using our solutions and services, you can reduce your energy usage, and make considerable savings. Our knowledge of electrical engineering is of a high standard, across a wide range of services. You can contact us in a number of ways, by telephone, email or through our site. Here are some of the latest testimonials from our happy clients across Wirral, Liverpool, Cheshire, Manchester & across the UK. Did a rewire on our property, we could not fault the professional attitude they had towards the job in hand. Very clean and everything was certificated. They came back with the electrical installation inspector who passed all the work carried out. The solar panel generation meter was not working. Applegarth came the same day, diagnosed faulty inverter and fitted the replacement within 24 hours of it arriving. Great friendly service and will use (and recommend) them for solar PV and electrical work.. I recently had all my electric go off at Home which was very worrying as I have 2 young children. I called Applegarth, and they were with me within a couple of hours. Peter turned up and was courteous professional and identified my problem quickly following testing of electrics. We work together with our customers to provide improvements to their facilities or business efficiency. Our aim is to build long-term mutually successful relationships with our clients. Your peace of mind and satisfaction with a job well done is of the utmost importance to us.